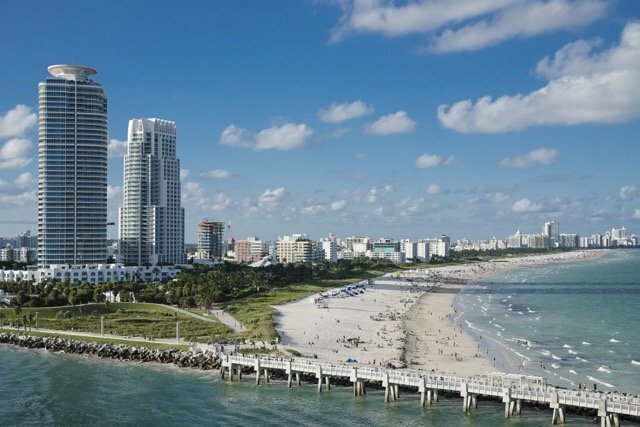 Global Valuation has been servicing South Florida for the past 19 years. We have completed appraisals and market studies on art deco hotels on Miami Beach, commercial properties in downtown Miami, Brickell Key Biscayne, Coconut Grove, and Coral Gables. We have completed hundreds of appraisals in South Florida including North Miami, Miami Beach, Aventura and Ft. Lauderdale. Our CEO Tom Spears has over 40 years’ experience appraising commercial real estate in South Florida.